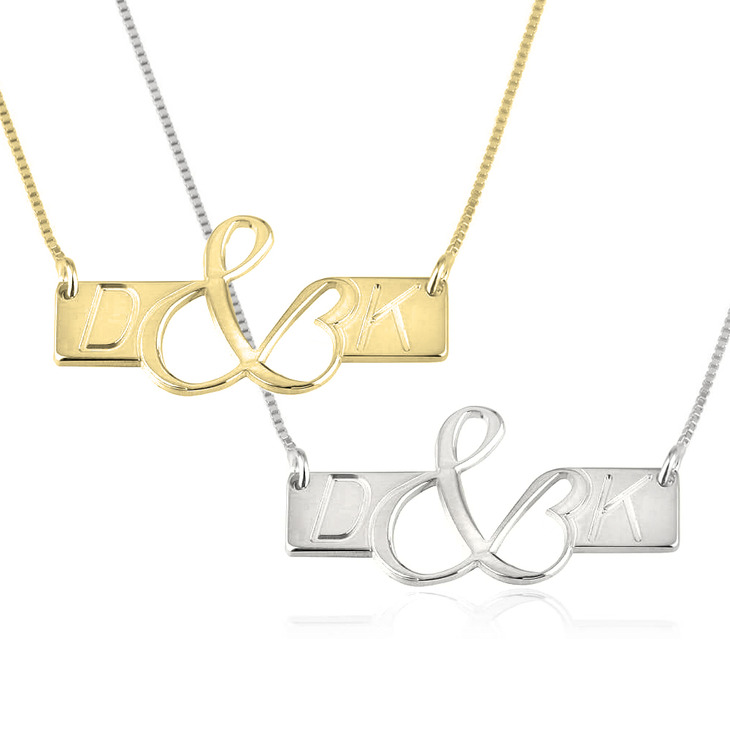 We put a unique spin on the classic bar necklace design, with this simply exquisite Initials Love Bar Necklace. 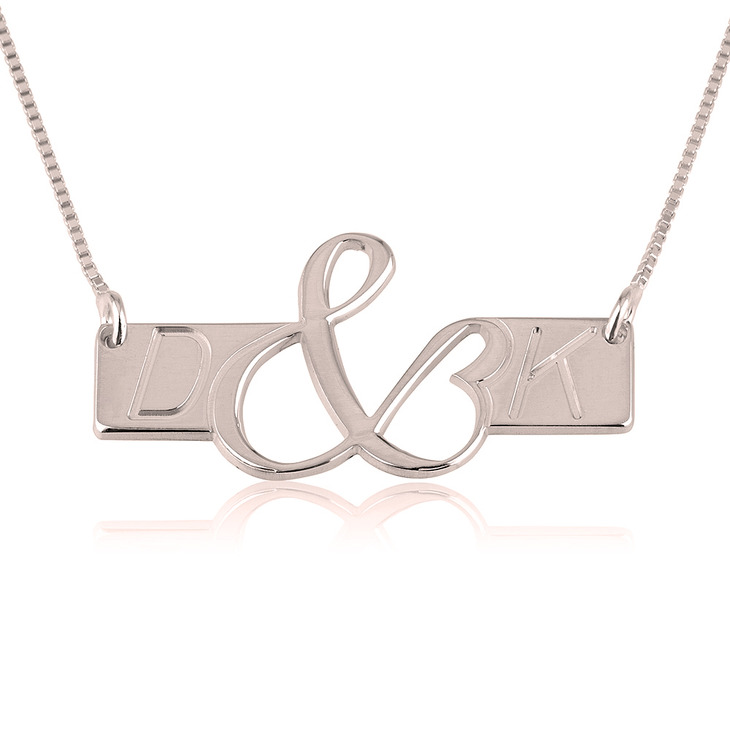 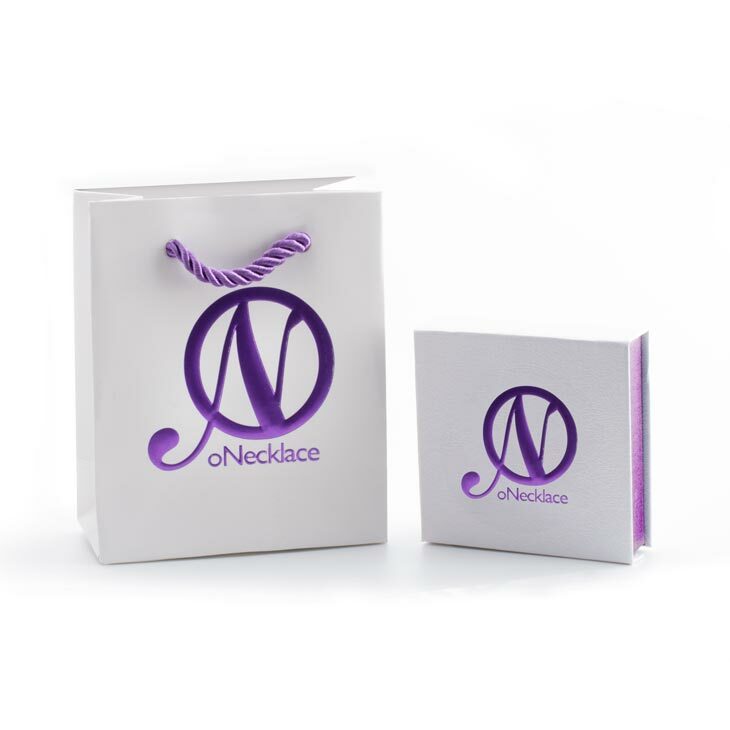 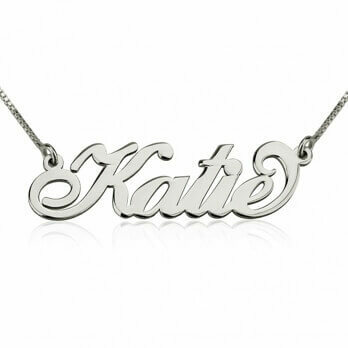 Available to engrave with any two initials, these customized letters are connected by a stylized and chic & sign, to symbolize your infinite love and unity. 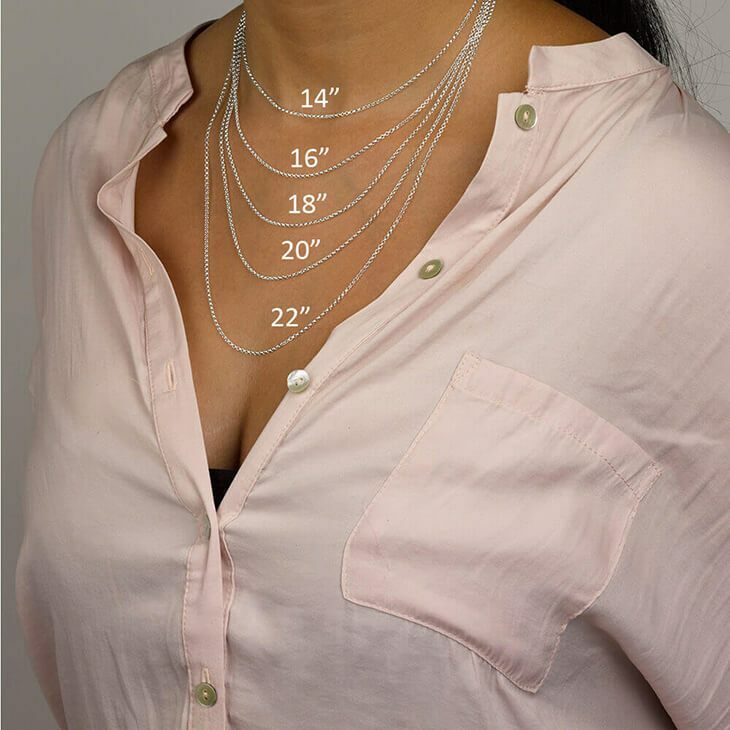 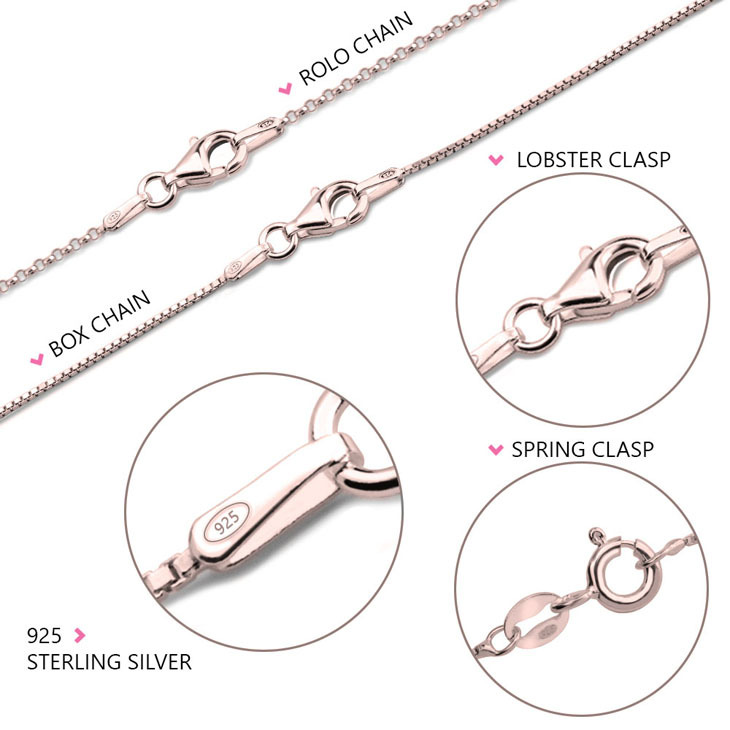 This stunning pendant comes in sterling silver, rose gold, and 24K gold plating, so you can truly tailor this bar necklace to your one-of-a-kind style. 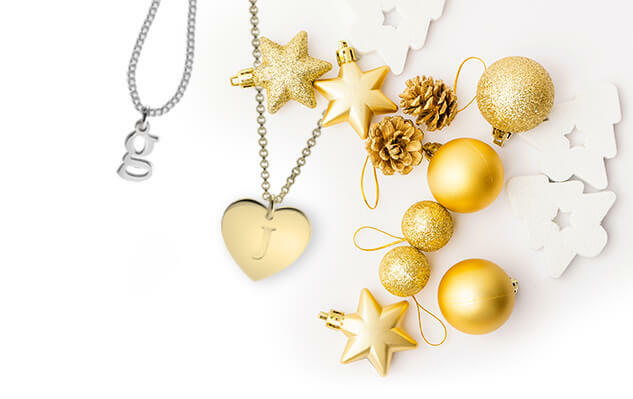 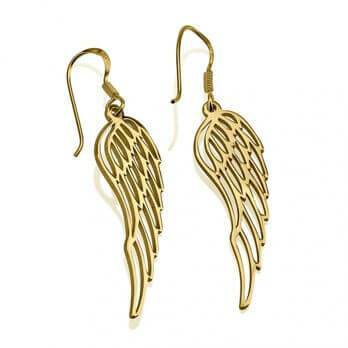 Treat yourself today, order now with free shipping worldwide!